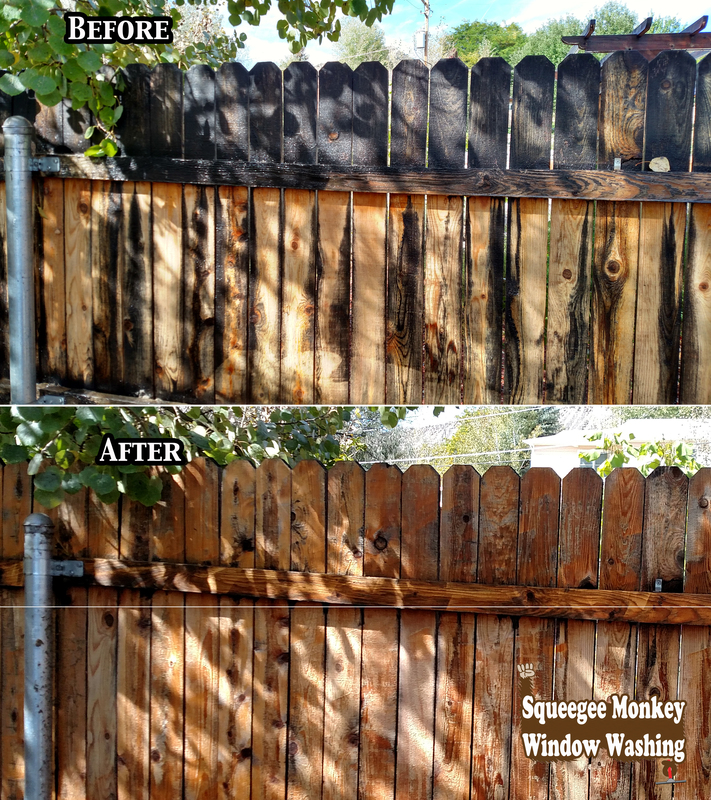 Restore the appearance to your fence, deck, home, parking lot, walkway, garage, driveway, and more! Our customers are always happy to hear that we do not use bleach. Restore the appearance of your home.